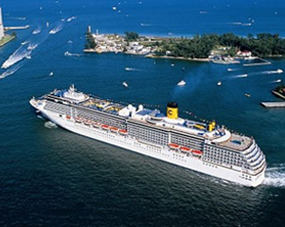 Book your cruise and snooze hotels in Port Everglades at the Quality Inn & Suites Hotel. We provide you with great service and every amenity you may need. Stay in one of our newly renovated and decorated guest rooms for the lowest rates when you book with us directly. Whether you’re staying for work or play, our hotel has something for everyone. Enjoy rental availability, laundry accessibility, long-term parking, and free Wi-Fi. Start your day off on the right foot by indulging in a free continental breakfast served hot and fresh every morning. We work to provide you all the comfort you may need and want during your stay. 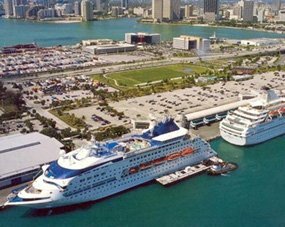 The Quality Inn & Suites Hotel is your place for cruise and snooze hotels in Port Everglades. With us, you have access to any amenity you may need. Travel the city for a small fee with our convenient shuttle system. 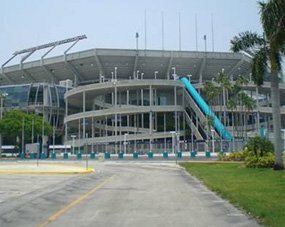 Enjoy everything that the city has to offer by exploring the museums, beaches, restaurants, concert venues, and nightlife venues. 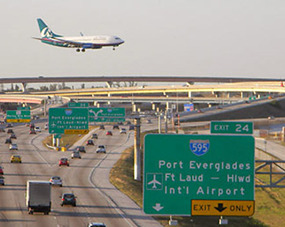 If you’re not exploring the tourist attractions and need to get to a port or on a flight, our shuttle system also offers you a lift to and from the Miami and Port Everglades and Fort Lauderdale-Hollywood International Airport. Trust us to get you there on time. This fully renovated Hollywood, FL hotel is set on gorgeous tropical landscaped grounds, just minutes from the hottest venues which South Florida has to offer. Book with us today.